The Olivo and Vilma Andreazza scholarship for Italian researchers abroad and children of Italian emigrants is offered by Fondazione di Venezia. The scholarship is offered within the interdisciplinary context that characterizes the Island of San Giorgio Maggiore, to scholars wishing to further their studies of Italian culture – especially that of the Veneto – in one of the following fields: art history, literature, music, drama, early printed books, Venetian history and comparative cultures and spiritualities. 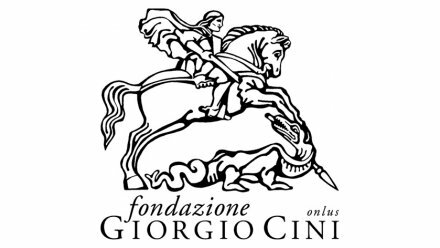 For a guide to research topics of particular interest to the Fondazione Institutes and Research Centers, please visit the “Centro Branca” section on the web page www.cini.it .